Finally, Grove City painters that understand what you want from colors to proper estimates to being on time and being respectful of you and your home or business. Grove City House Painting is a different kind of professional painting contractor. When you hire us to paint your house, we understand you have children and pets and we are a guest in your home. For your protection, our crew is 100% background checked and trained to be neat, professional and polite. We respect your home and work hard to keep a neat, clean and family friendly working space. Our crew uses family friendly language and do not smoke on site. You can trust when you hire us that you will not only get quality work, but that your family is safe. 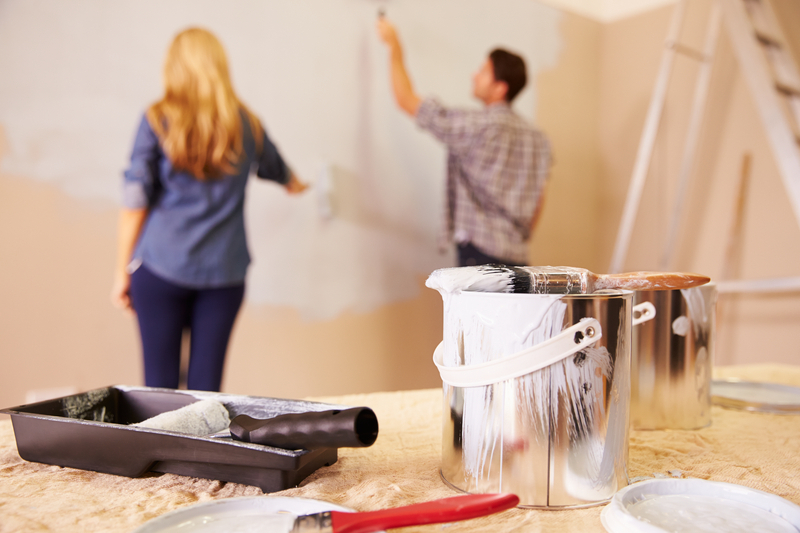 When you hire us to complete your commercial painting project, we understand that you deserve a return phone call and an estimate in a timely manner. We respect your time and will ALWAYS return calls and provide you with the information you need to get the project completed. You can trust that when you hire us that not only will we respect your time, we will help you maintain your facility for years to come. Copyright 2015 - 2018 Grove City House Painting | All Rights Reserved.